To move forward it’s often helpful to look back! I have been wanting to write this post for about a week! I’m actually away from home at the moment at Tillery Kitchen with a bunch of fellow AFBA members. 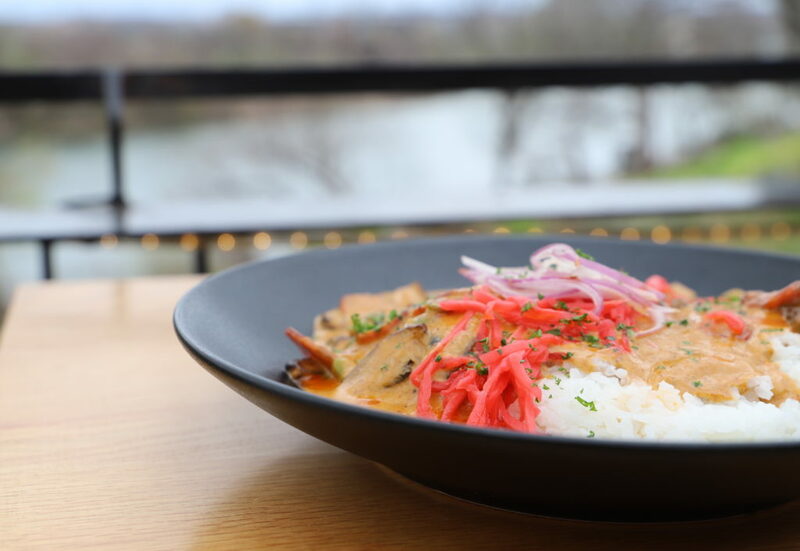 AFBA is the Austin Food Blogger Alliance. I joined the group again in January of this year after being a member from 2013-2015. 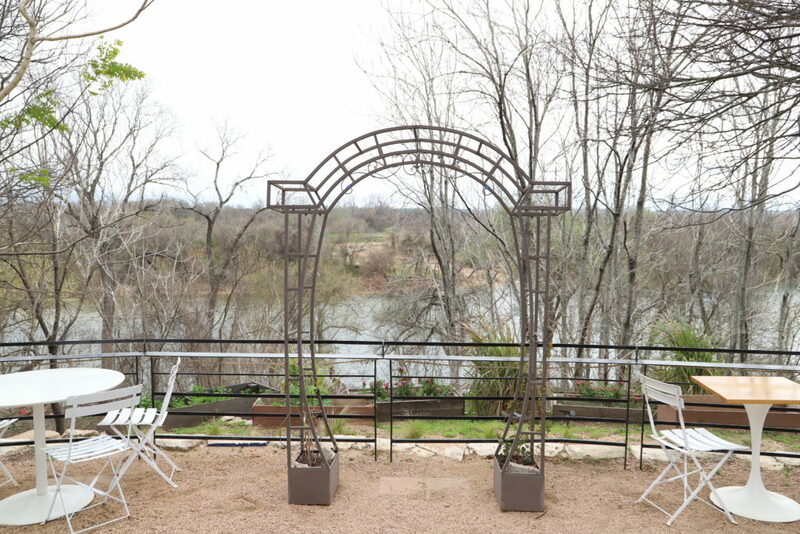 Reset provided the coworking space within Tillery Kitchen’s space. It’s a great concept and definitely something I’m interested in the future. Even though I don’t drink coffee, going to a coffee shop to work on writing has been a great change for me but it does get crowded. 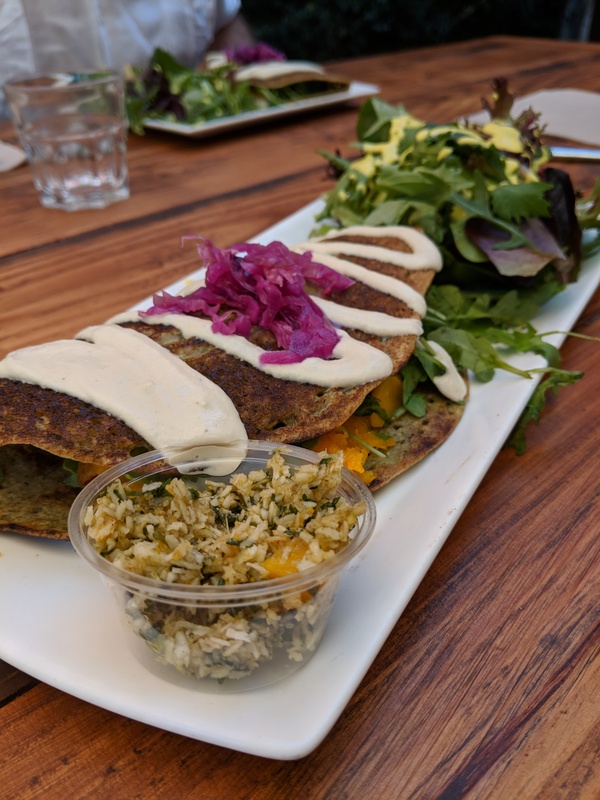 Reset is offering restaurants that open for dinner a way to use their space when they don’t have food available. They are also focusing on spaces that have natural light and a beautiful, inspiring space. Sometimes being at home can be boring or it it’s easy to be distracted by chores and it can even be lonely! It feels great to be accomplishing something in the same space as others! Plus being in a great location along the river is a bonus! 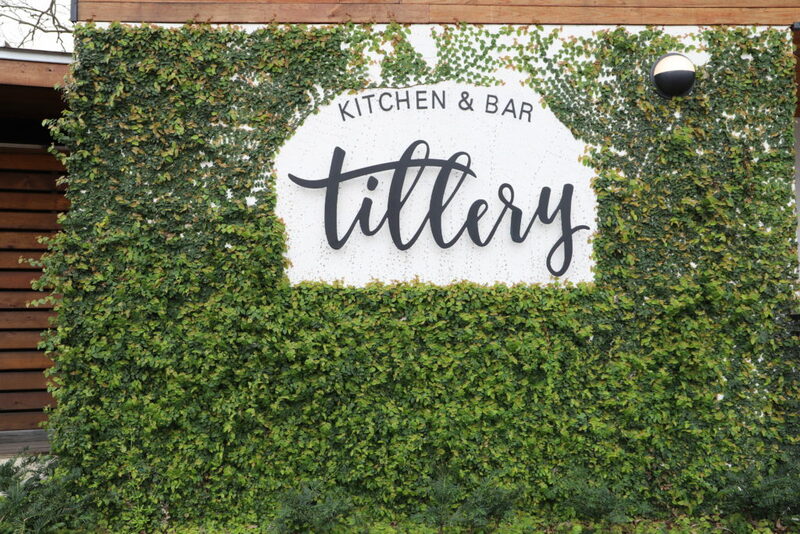 Tillery Kitchen and Bar has several vegan options on the menu. I had a great Thai Massaman Curry that was full of mushrooms. It’s so nice to be able to have a nice meal in a beautiful location to fuel my creativity and organization. So here I am gathering up all of the files and documents of what I have done so far for this cookbook. It is all inspiration to keep going! So to not get overwhelmed with what I have to do, I can look back at what I have accomplished. A lot of this was done on my own without any guidance. The good part is that I am setting myself up for success by reaching out for help from experts and other kind people in my life! In September, I signed up for a Cookbook Mastermind with Maggie Green of the Green Apron Company. She is the author of 4 cookbooks and is a super organized cookbook maven who helps others achieve their cookbook dreams. 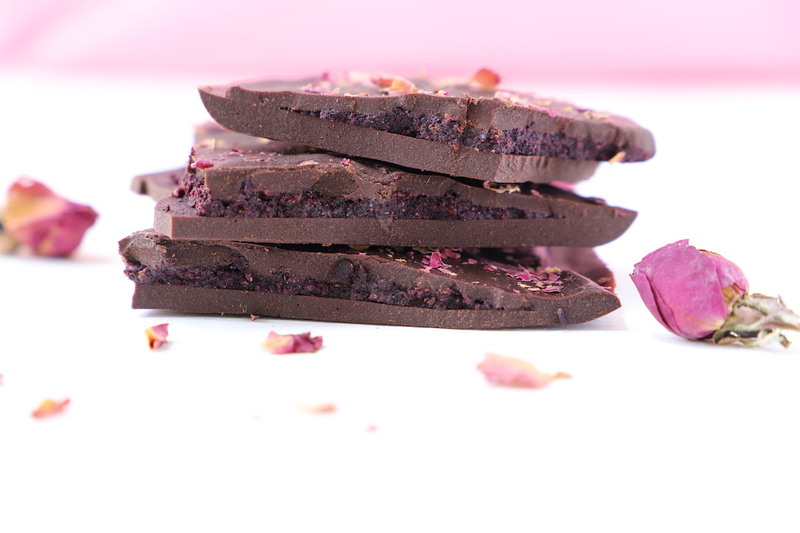 I’m learning some professional food photography with Christina Peters at the Food Photography Club. My Canon 6D Markii is getting more use and I’m happy with my albeit slow progress. When I get a couple more personal chef cook dates I look forward to buying a 100mm Macro lens! This cookbook will be like giving birth to a baby. Both will be born from my heart! So to look forward….what are the next steps I’m taking? For the next couple weeks, I’ll be working on my cookbook proposal. Even though I’m still not sure how I want to publish my cookbook, I’m going to write the proposal to help me get clear about the project. It will also be great to see if it sparks any interest with certain publishers that print books that fit my niche, vegan food from around the world. If there isn’t big publisher interest, I may launch a Kickstarter campaign. So here are some questions for you, my dear readers. What do you look for in a cookbook? What are your favorite parts about cookbooks? 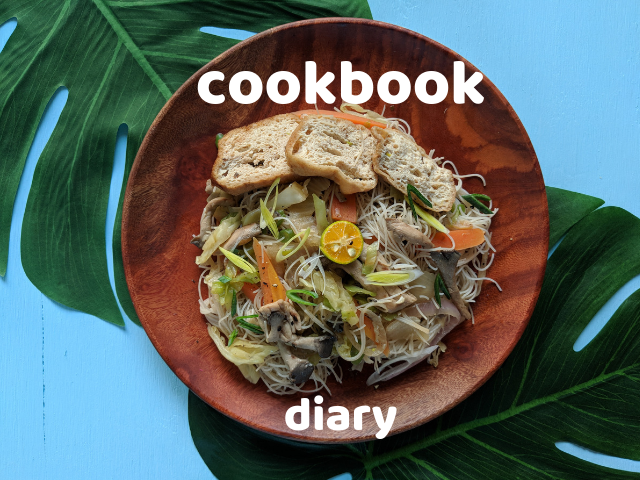 Is a plant-based cookbook that focuses on tropical islands, food, and people something you would enjoy? I would love to hear from you! Leave a comment! Everyone makes mistakes! They happen at the beginning of projects, during and right on through to the very end. Luckily, our journey in life can be about progress and not perfection. I usually don’t have issues with spelling. In junior high, I got to skip every other spelling test because I always got a 100%. I had more issues with grammar, passive voice and weird sentence structure. I’ve never considered myself to be a great writer, but spelling was something I was good at. Then I realized I spelled cookbook incorrectly many, many times, especially in my blog title and graphics. Cookbook is all one word, not cook book or Cook Book. So deceptively simple! I do like the word separated, but I think that is because I like to be different! 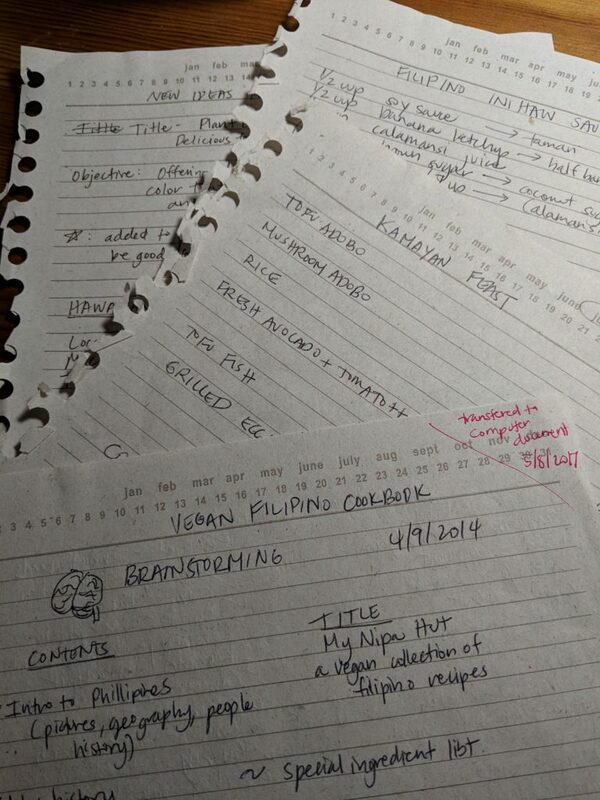 It looks like in 2014 when I was first brainstorming about this project, I was spelling cookbook correctly! We learn, fix our mistakes and move on! My old graphic with cookbook spelled incorrectly! It’s 2019! I’m committing to continue to work on my cookbook dream. Part of doing that is to make more of a habit to write and to take some of the fear of putting down my ideas in a concrete form instead of having them float around in my head. Ideas into action! More creating instead of trying to learn and consume. So I thought that if I made more of a public space to do that it would bring more accountability and also a tangible log of what I’ve actually done. I often times will look so far in to the future and not be aware of what I’ve already accomplished. 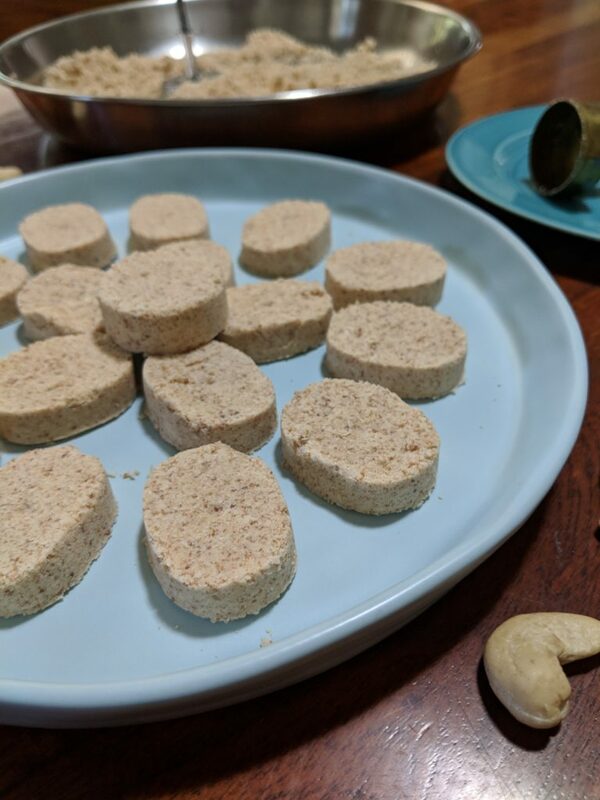 I’ve read and listened to a couple bloggers who have documented their cookbook journey and I found them to be both fascinating and humorous. I read Anna Watson Carl’s Yellow Table and her journey to self-publishing several years ago start to finish. It is an inspiring look into self-publishing. Jessica Murnane’s The Cookbook Deal was hilarious and REAL. So much happened to her during the process of writing the book. She was super honest about the ups and downs and eventually had a beautiful cookbook!